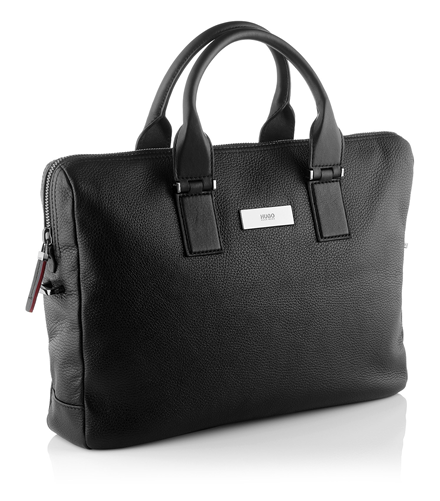 This HUGO black leather business bag is a favourite of mine. It’s sophisticated and looks fantastic with its sleek embossed soft leather. 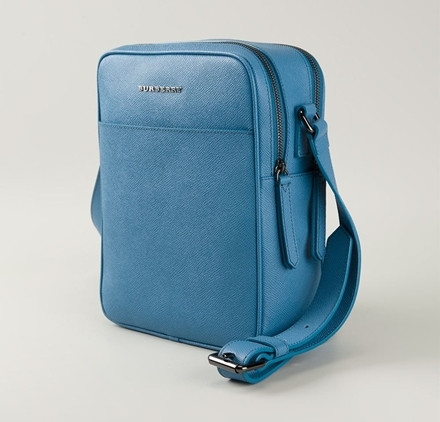 Better yet, it has plenty of pockets for storage, giving it the edge for the office, and will undoubtedly look superb next to a pristinely tailored shirt and a pair of crisp black trousers.